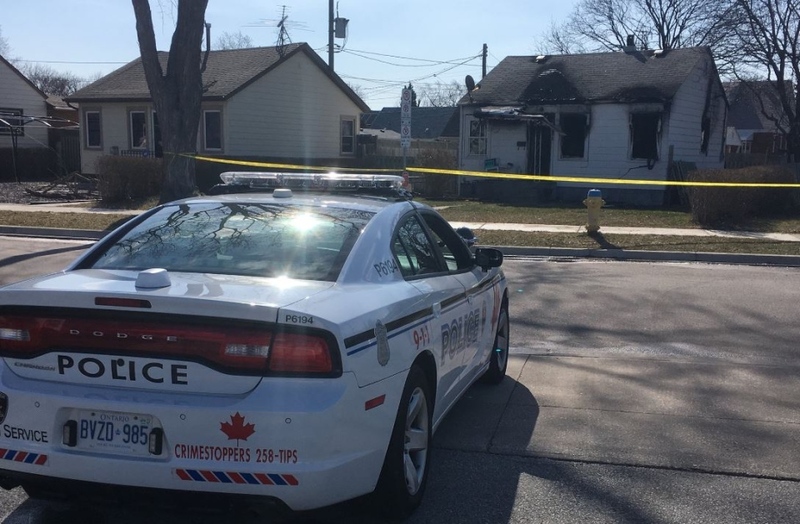 Windsor Police are reporting two people have been taken into custody in connection with a suspicious house fire on Vimy Avenue. 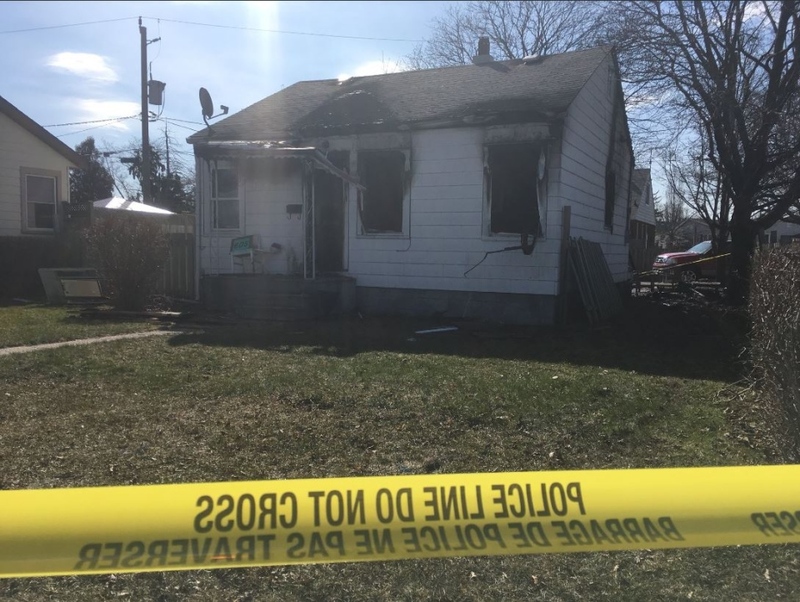 Fire investigators say the blaze broke out around 3 a.m. Sunday. Heavy smoke and flames could be seen coming from three sides of the home. Fire officials say it took about an hour to get the fire under control. 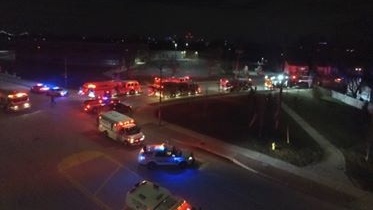 Those who were home at the time were able to get out safely. 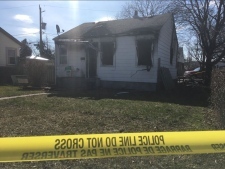 Police say the two people placed under arrest were not residents of the home.